I thought I would go ahead and share some features from my party this week that shared Easter ideas just in case anyone wants to try some of these before Sunday. 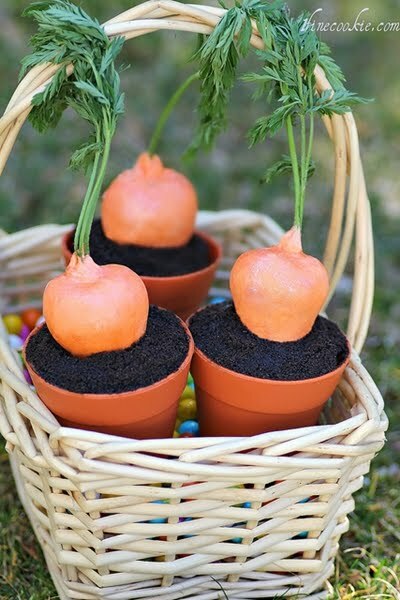 These are the cutest carrots in pots and you must see what they actually are at Cupcakes for Party. Around the House shares her adorable "Here Comes Peter Cottontail" table. Great napkin folding tutorial shared by La Belle Epoque Home. Cute Easter eggs. See how they were made by Revolutionaries. 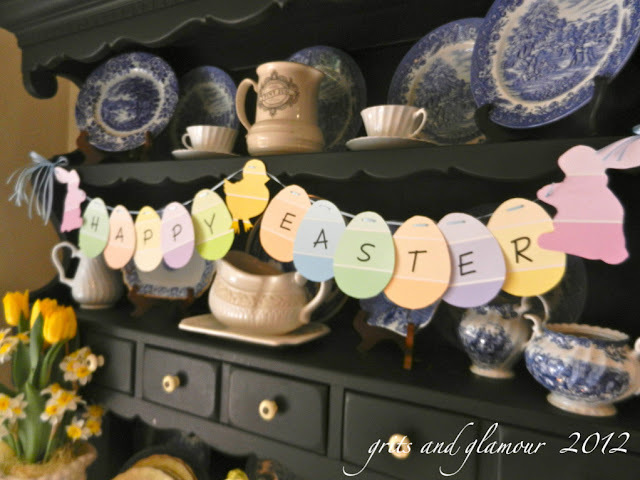 See how this cute garland was made by Grits and Glamour. I just cannot stop looking at this wonderful table setting that Courtney came up with. Another cute idea shared by the girls at Uncommon. 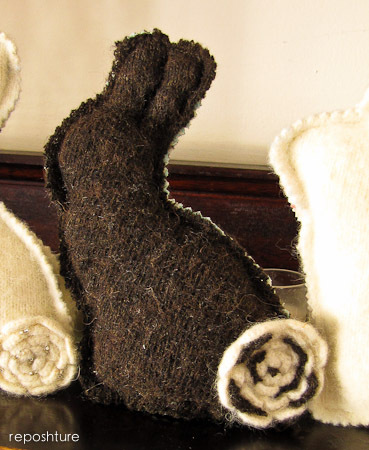 Reposhture shared these cute cashmere bunnies. Love the tails that were repurposed from the buttons. Gorgeous Easter Egg cake balls shared by The Farmer's Wife. There was so much great inspiration. I will be sharing more features at the next party. Just wanted to share all this inspiration with you before Easter. "Wow" party is still open if you want to join. Hope everyone has a great weekend and a very Happy Easter! Everything is cute, but those cupcake carrot pots..... realistically adorable. So real looking I'm wondering if my grand kids would want to try one! Great features.Those carrot cupcakes look yummy and so cute too.Have a wonderful Easter. These are some great ideas. Thanks for featuring them. WHAT FUN!!! 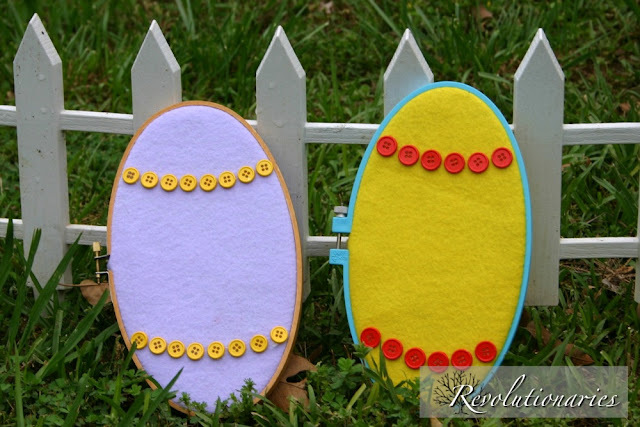 Think I will do the paint chip eggs with the kids TODAY! What fantastic ideas you shared with us. THANKS! Love the little carrots in the bowl...how cute! Have a blessed Easter. Some very precious and lovely picks! I NEED to learn some napkin folding techniques! What a great idea! Happy Easter to you! Some really adorable ideas! It almost makes me wish we were hosting dinner this year...almost! Have a Happy Easter! I always enjoy your features, Kim. I am so honored to be featured this week by you!!! Have a blessed Easter and thanks again for hosting. The cupcake carrots are too pretty to eat but I am sure I could overcome that. 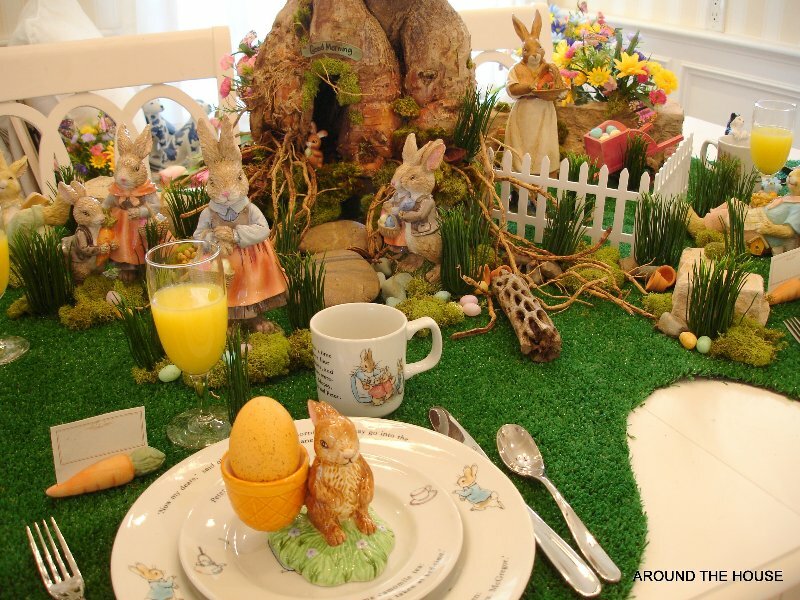 I used to host an Easter brunch each year. I had so much fun decorating our table with a different Easter theme. Thanks so much for sharing these. Have a wonderful Easter! 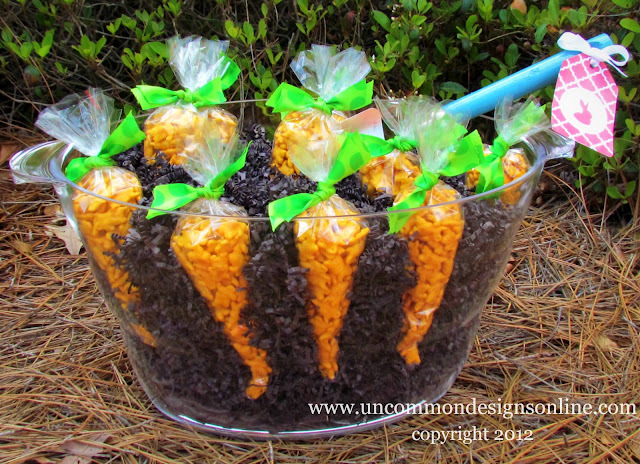 Those cupcake carrots are too cute! Fabulous features, KIm. I've not had much free time to visit lately, but hope to catch up next week. Such cute Easter ideas. Thanks for rounding those up for us. I have pinned a few that I plan to put on my to do list for next year. Love the cashmere bunnies and ooooohh, ick, your snake problem is awful. I am so glad that you didn't get eaten alive! Good luck with your work in the yard. Awesome features!!! Thank you so much for featuring my Easter egg cake balls!!! Happy Easter! Thanks so much for sharing my Easter table with your readers!! :D Honored to be among such wonderful company~ Hope you had a wonderful Easter! Such great ideas, Kim. Thank you so much for posting them!